The Human Test – Trippin' Thru! 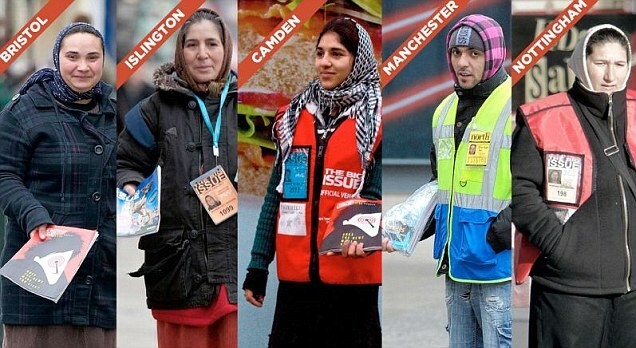 The UK has on its streets, in every town and city, Big Issue sellers. The Big Issue offers people who are homeless the opportunity to earn their own money; a livelihood. The Big Issue Foundation offers vendors the opportunity of a life. They work tirelessly alongside the vendors to help them deal with the issues that have caused their homelessness or have developed as a result of hitting the streets. The way we can experience the feeling of shame (if buying clothes from Primark hasn’t ignited a conscience) is to realise that those people selling that Big Issue, as mentioned in another post, could very, very easily be your mum, dad, brother, sister, son, daughter, grandchild or of course even you – and the way the world is going currently, that is a possibility. Knowing that and then walking past a seller should, if of course you are human ignite that spark of shame and prove you are not an alien. What reasons do people possibly delude themselves with to justify walking past? “Never look down on someone unless you are helping them up. As you go about your daily life please do stop and say hello to a vendor, buy a magazine” ~The Big Issue Foundation. – besides, it’s a bloody good *weekly* read! I am a support worker at a charity for young people. homelessness and mental health issues is the main reason for it growing over the last 20 years. 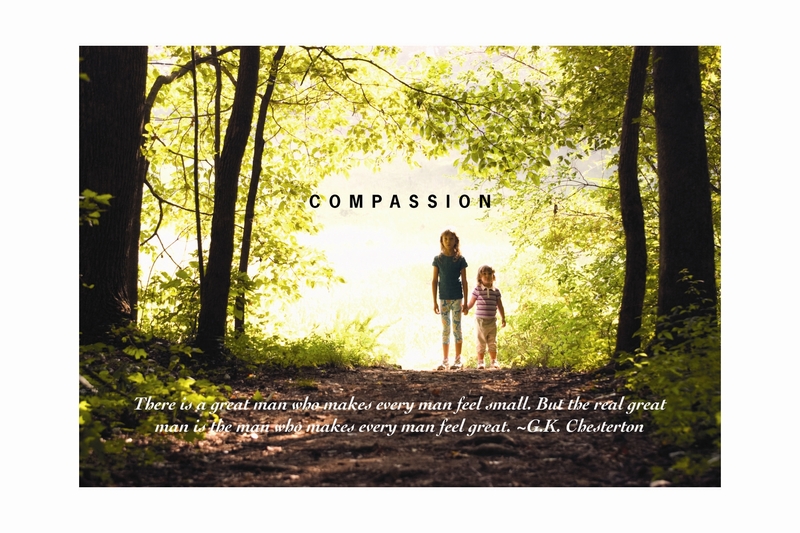 Compassion for them indeed, it could be any one of us. Next Next post: Yoga mat death?